Exhibition "SHIRLEY – Visions of Reality" at Künstlerhaus in Vienna. This exhibition does show some filmset elements of the film with the same name as the exhibition. 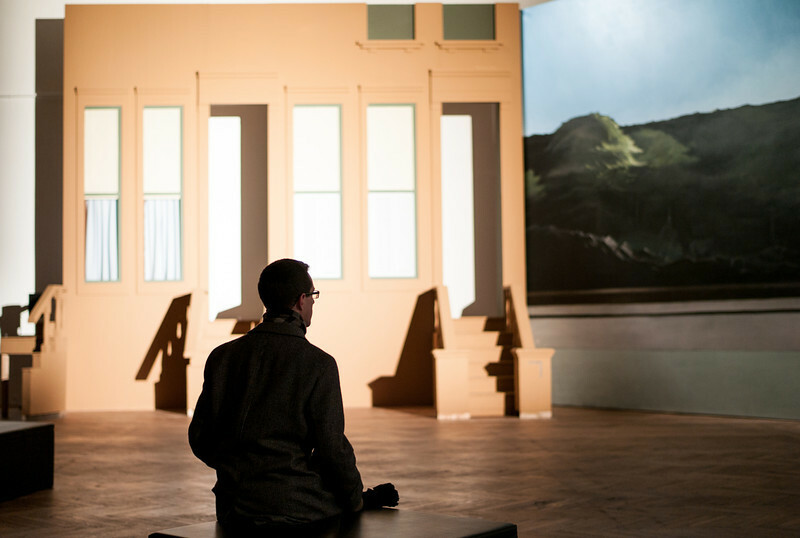 The film does use 13 Paintings by Edward Hopper to tell story of a woman in the 30,40,50 and 60'th in the US. If you like paintings & Edward Hopper this film is a must.